Cakes and cupcakes need frostings to make them taste better and look better as well. Although homemade frostings are definitely more superior in quality (taste, color, texture, etc.) than store bought products, they are a little harder to do (as they require more time and effort). 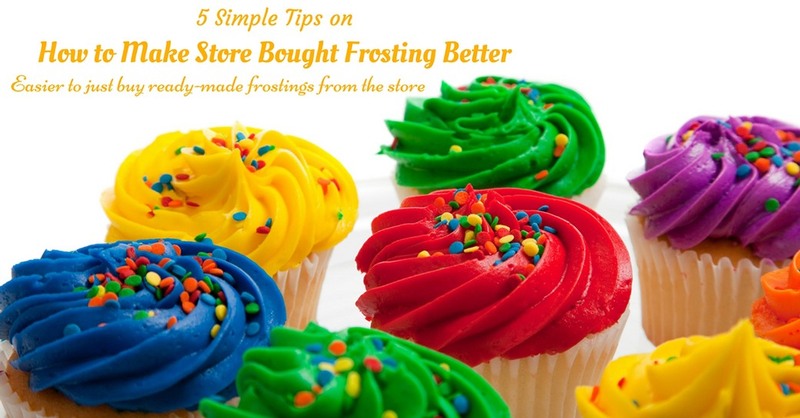 This post will provide you with 5 tips on how to make store-bought frosting better. Let’s accept it, we sometimes cheat on this part of decorating cakes and cupcakes because it’s easier to just buy ready-made frostings from the store. 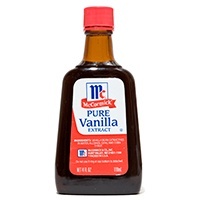 In this day and age, there are so many options to choose from when it comes to frosting flavorings such as vanilla, chocolate, strawberry, cookies, and cream, etc. Well, it’s ok to cheat once in a while, especially when you’re out of time. But for those special occasions when you want to make delicious frostings, tweaking store-bought products can also work. You need 5 tools, every time you want to make store bought frosting to taste better – measuring cups, measuring spoons, mixing bowls, silicone spatula (or wooden spoon), and a mixer. Each of these items will be taken up in detail below. 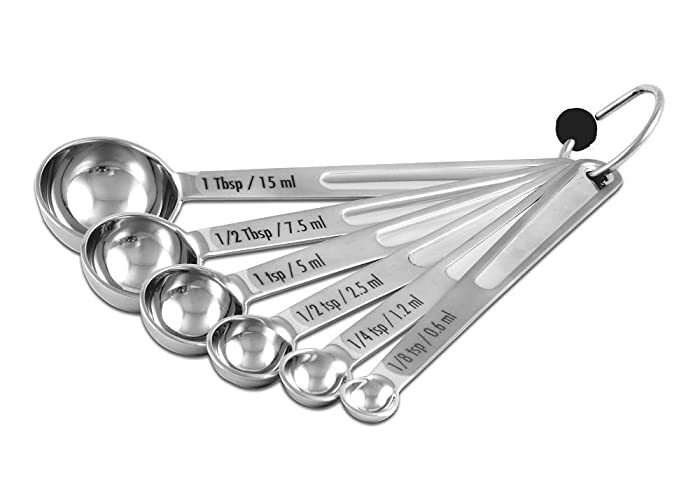 Measuring cups and spoons are needed in most recipes as the ingredients (dry and wet) need to be measured correctly. The right amount and combination of ingredients will greatly affect the taste of your recipes. 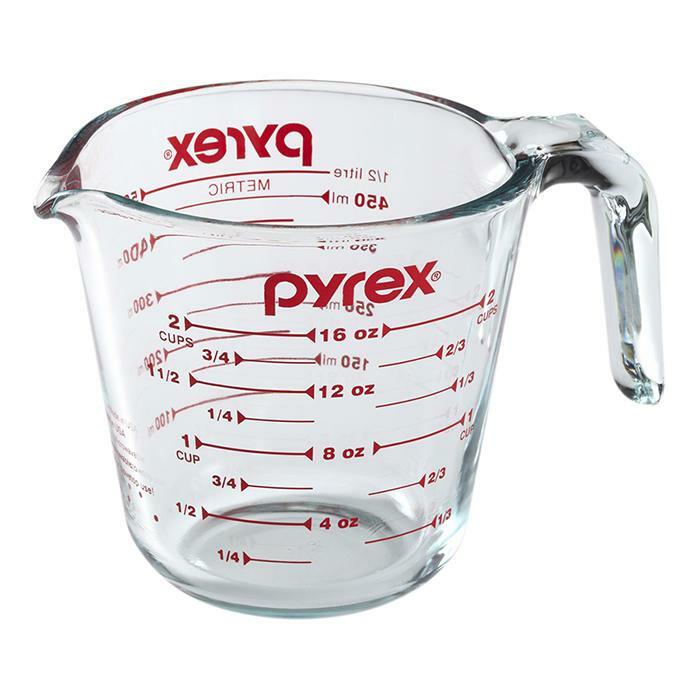 Like measuring cups, these are also needed for accurate measurements of ingredients in small amounts. While some ingredients can be used without measuring (like adding salt and pepper to taste, as the final seasoning), most recipe components need to be correctly measured so as not to ruin the taste of the recipe. You need these for combining ingredients conveniently. For the best experience in cooking, it would be wise to have different sizes of mixing bowls. 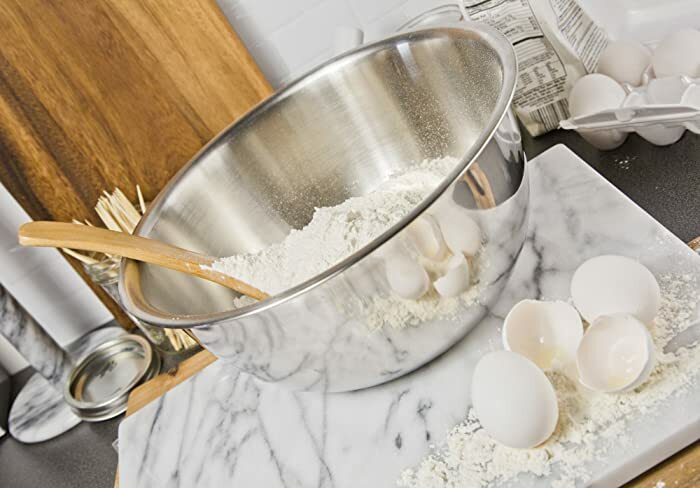 This way, you can always use a mixing bowl with enough room to hold all the ingredients in your recipe. These are needed for mixing and stirring ingredients. Silicone and wood materials won’t melt in heat (unlike plastic) – that’s why they are more recommendable for cooking. You can use a stand mixer or a hand mixer when combining certain ingredients (depending on the recipe). Needless to say, using a stand mixer will yield faster and s﻿﻿moother result﻿﻿s while using a hand mixer will require more time and energy. The tools mentioned above should be mainstays in your kitchen if you are into cooking or baking. You will use all these things all the time – that’s why I also recommend getting the best products that you can afford (consider it an investment in creating great recipes). To improve the consistency of store bough frostings, always have these 3 ingredients on hand – powdered sugar, milk or water, and jams. I will explain the importance of each ingredient below. Aside from adding sweetness, powdered sugar can also thicken up soft frosting (which store bought products usually are). Just add about ¼ cup of powdered sugar to every pack of store bought frosting and you’ll end up with a thicker consistency. 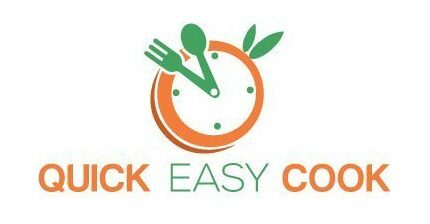 It would be better, however, to add a small amount of sugar at a time so as to make sure that you are achieving your desired consistency accurately. 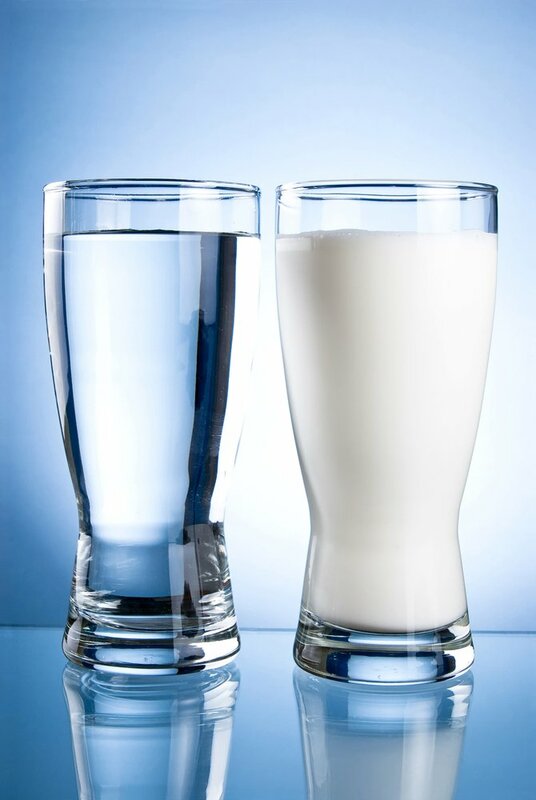 Using milk in frostings is definitely better than using water (since milk is tastier and creamier) – however, water (distilled or purified) can also be used if there’s no milk around. These liquid ingredients can be used for thinning the consistency of frosting (if it appears to be too thick). 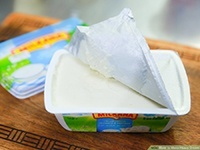 Again, the thinning process should be done carefully by adding about the ½ teaspoon of the liquid ingredient at a time. 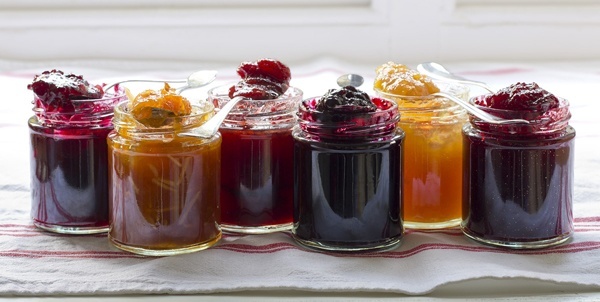 Using jams is another flavorful way to add thickness to a thin and soft frosting mixture. They come in different flavors, so use the one that will complement the frosting that you’re using. 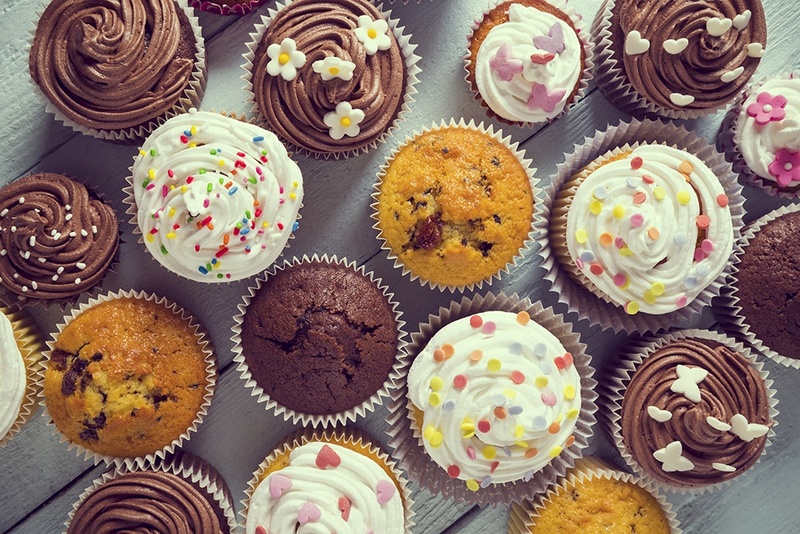 When fine tuning the consistency of frosting, use a stand mixer, a hand mixer or a spatula/ wooden spoon to do the work. 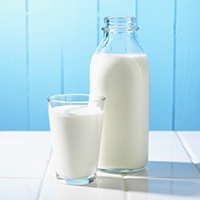 The goal is to mix the ingredients thoroughly so as to achieve your desired result. The color of frosting can make a cake or cupcake more appealing or less appealing (as the case may be). If you want to change the color or shade of the frosting you’re working on, you can use food coloring. Basically, there are 2 types of food coloring – artificial and natural. Artificial food colorings and dyes have long been used in food recipes. However, since these are sourced from artificial ingredients, they contain chemicals that are found to be harmful to health. While they are not toxic in small amounts, frequent consumption can build up inside the body and cause health problems in the future. Naturally-made food coloring has become more common now as people are becoming more aware of the harmful effects of artificial coloring. These are made from vegetable juices and spices or a combination of both. If given the option of choosing between artificial and natural food coloring, go for the safer choice. When adding food coloring to recipes, always remember that a little goes a long, long way (literally). The correct approach, therefore, is to add a little (just a drop) at a time. After adding a drop, mix the frosting well to see how it looks like. You can always add another drop if you still want to improve on the color. Needless to say, the taste of the frosting is just as important as its appearance (if not more important). So, before finally decorating cakes and cupcakes with frostings, make sure that it tastes really good. If not, you should fix this first by following any of the methods below. 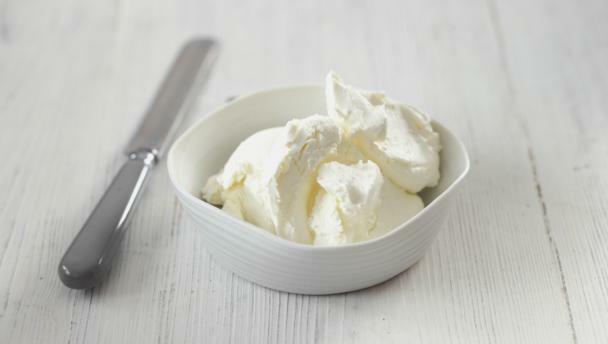 Adding cream cheese to a frosting mixture will make it creamier and tastier. Also, if the frosting turns out to be very sweet, cream cheese will be able to tone down this sweetness. For bland tasting frostings, you can add flavor extracts for a quick and easy fix. 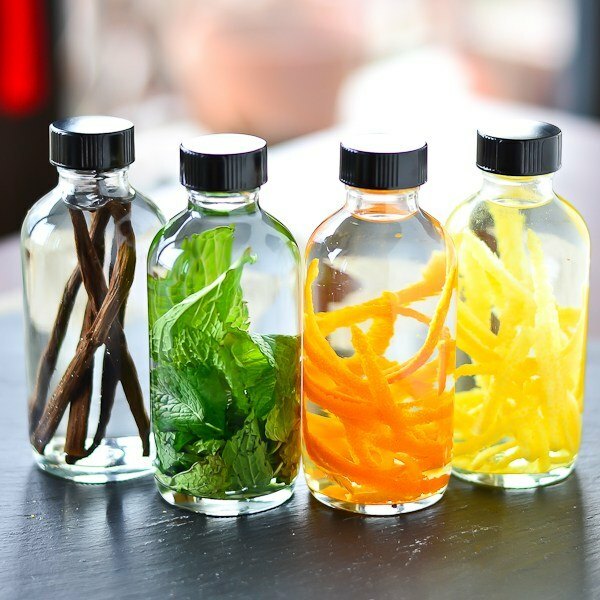 Flavor extracts are inexpensive and they come in many different flavors like vanilla, chocolate, orange, banana, blueberry, etc. They are easy to use and a little goes a long way, so add sparingly so as not to overwhelm the flavor of your frosting. Also, they are naturally made and safe to use on food. 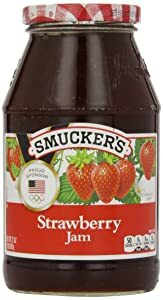 I already told you to stock up on jams (click a link to buy) as you can add this ingredient when working on the consistency of frosting, right? Well, here’s another reason why you should always have jammed on hand – they can be used to enhance the taste of frostings. Nuts taste really good in pastries. And yes, you can add nuts not only to cakes and cupcakes but to the frosting as well. Adding nuts like macadamia, pistachio, walnuts, hazelnuts, etc. will surely make frostings taste a lot better. You can even add chopped nuts as toppings on frostings – they will add an appeal to the presentation of these delicious desserts. I know it’s easy to use store bought frostings and icings because they’re already made and ready to use. But really, if you need to make tweaks on the texture, taste, and color of the mixture, it would be more practical to just create your own. This way, you can even avoid all those additives and preservatives that go into ready-made frostings. It’s really easy to make your own frosting – it only requires a few simple steps and you can even customize everything (from taste to color to texture). And remember, flavor extracts are easily available in grocery stores – so, using different flavors on your frostings is very easy as well. See how easy it is to make your own frostings? Now, I’m going to show you some techniques on how to decorate with frostings to make really attractive cakes and cupcakes. Decorating pastries is really fun and exciting – people will also appreciate these goodies more when they are beautifully presented. I like using the star tip decorating pipe because it already has its own design. With just a few simple techniques, homemade cakes and cupcakes will seem like they’re professionally made. Using different swirling techniques when decorating cupcakes will make the task more exciting and the end results prettier. You can even use 2 colors in your frosting – it’s really easy to do, trust me. Putting colorful sprinkles on cakes and cupcakes will add color and beauty to these yummy goodies. Again, this is very simple to do, but the final outcome will be amazing. There you have it – this article just showed you how to improve the quality of store-bought frostings. And if you’re feeling more adventurous, you can even make your own frostings and icings (I highly recommend making your own). You really can’t fail with homemade frostings and icings as long as you use quality ingredients, you know. Well, let me know how it turned out by sharing your own experiences in the comment section below. And feel free to share this post with other bakers who are struggling to make their frostings look and taste better.